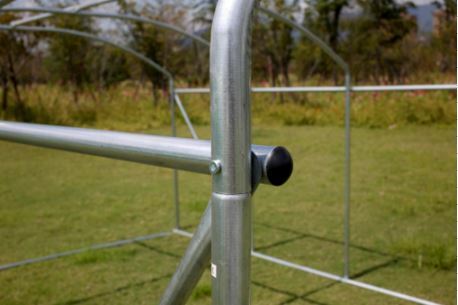 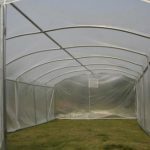 A Superior range of polytunnels incorporating a “High Eaves” straight wall design…which gives a fully functional stand up working space across the whole tunnel width (this differs from a traditional design where stand up space is dictated by tunnel curvature). 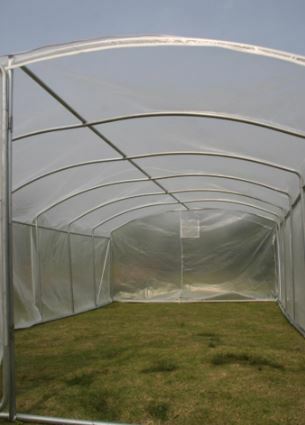 In addition, this tunnel has a 3.5m width (most tunnels max out at 3m widths) thus giving extra walk-in space and extra functional cultivating area. 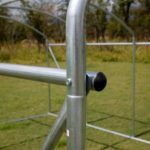 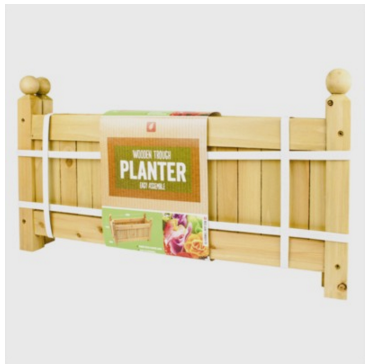 A fully galvanised HEAVY DUTY 32mm diameter frame (many others use 28mm), 0.9mm wall thick tube, full wall height maximum brace…”shoulder to the floor” (many others use “half wall bracing”). 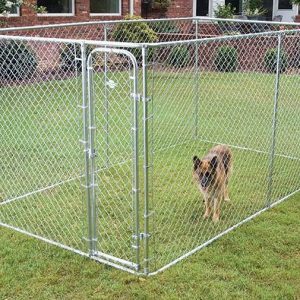 An added robust hinged 100cm wide metal framed front door completes the structure…you will not find a better build quality! 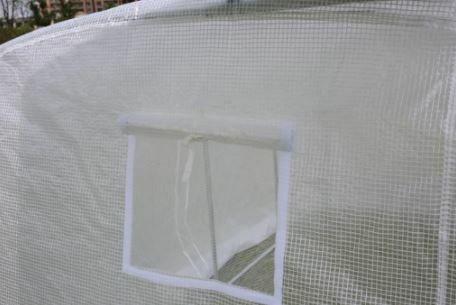 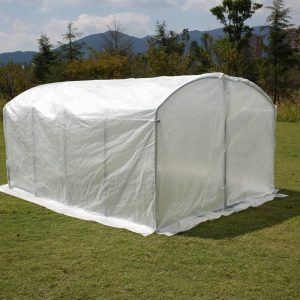 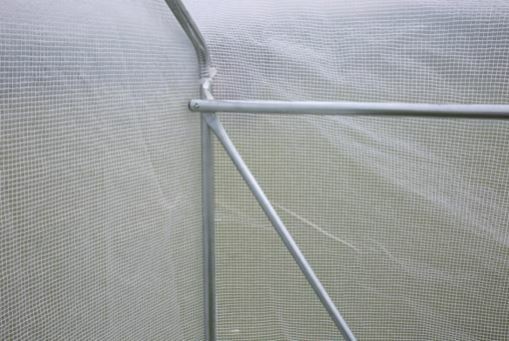 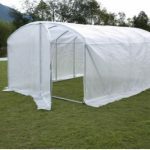 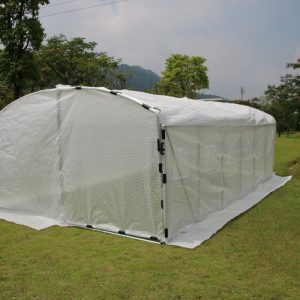 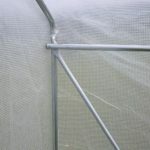 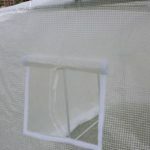 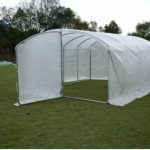 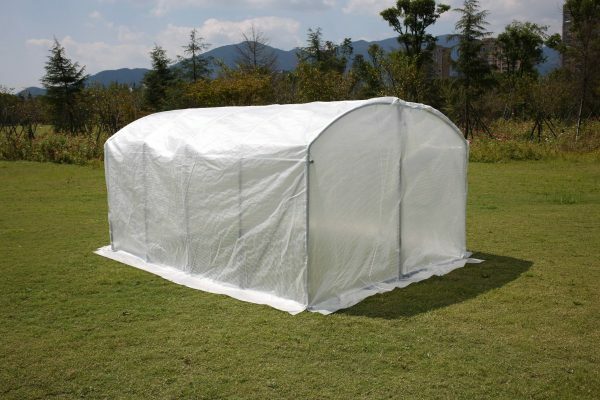 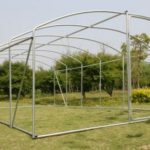 Dual zippered, UV protected, cross woven ripstop PE transparent cover, 2 long roll-up window vents (1 per side), full 2m rear zippered door for “wide barrow” access…ground skirt to anchor and weight the structure. 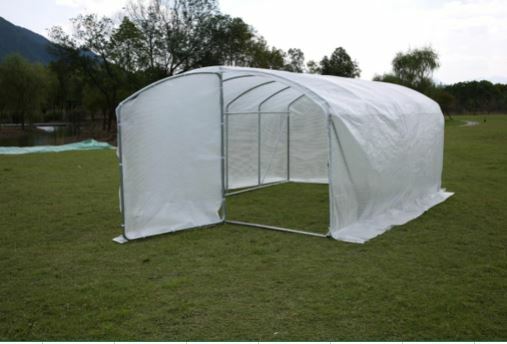 32mm thick galvanised frame with a 100cm wide hinged metal framed front door. 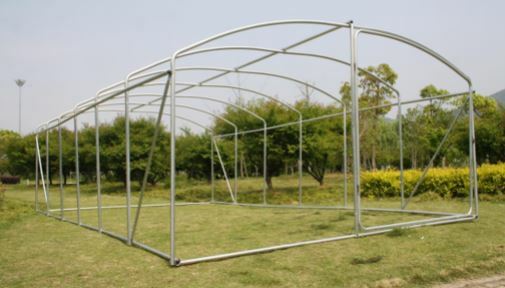 Speedy construction…easy read assembly guide enclosed. 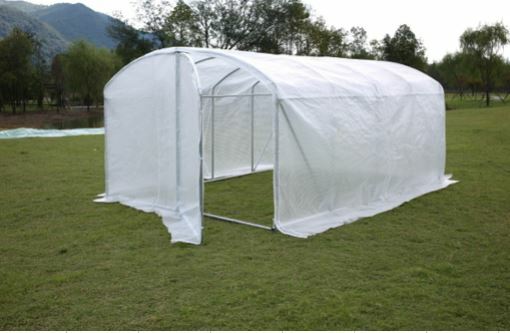 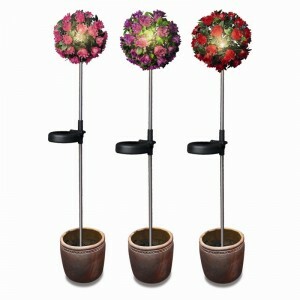 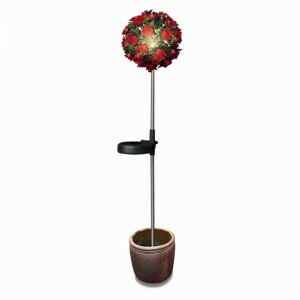 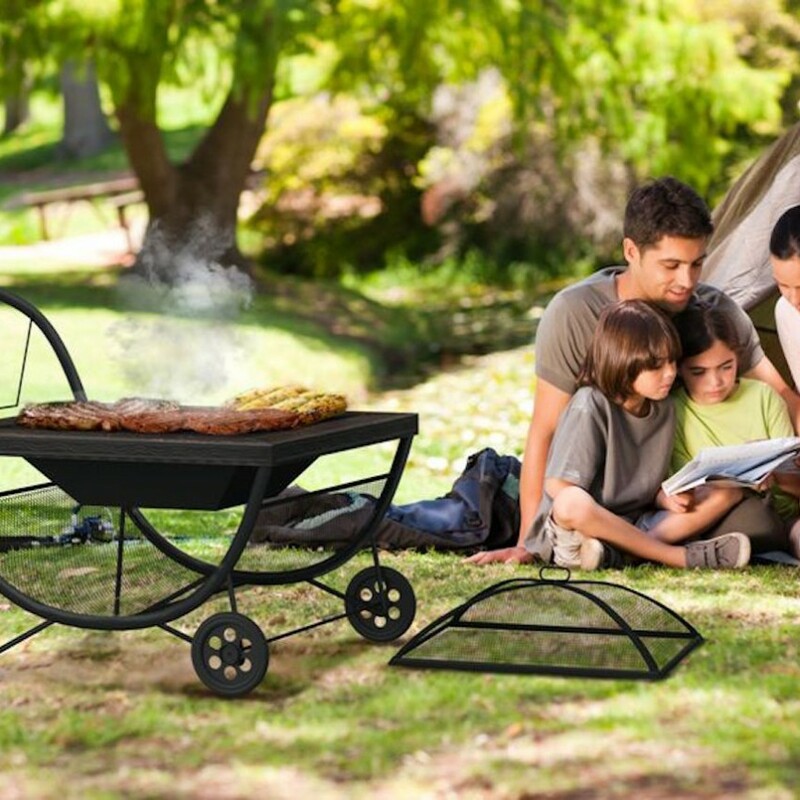 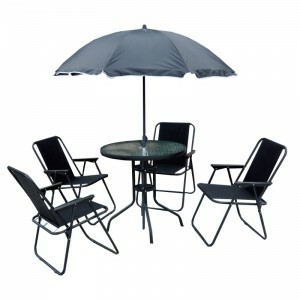 400cm x 350cm x 195cm (L x W x H) 13′ x 11.5′ x 6’6″ approx.